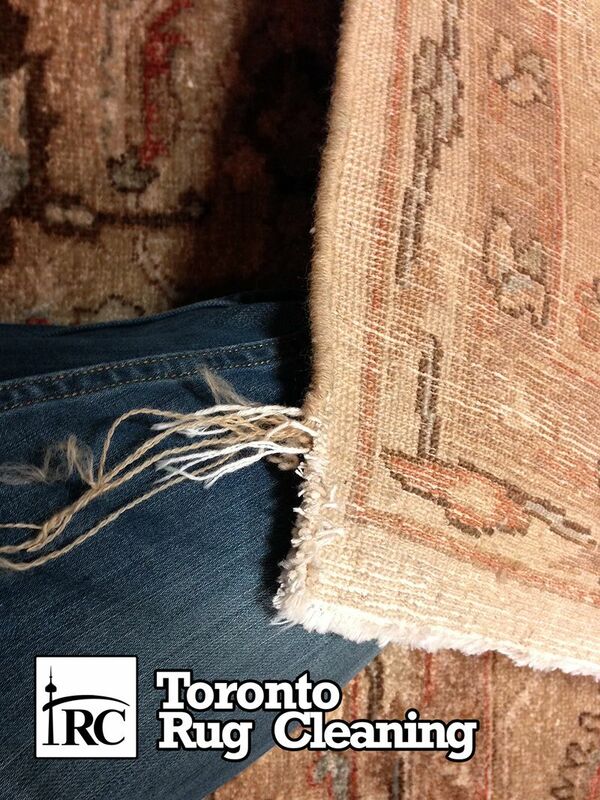 Our Rug Binding or Rug Edging process starts with a thorough inspection where we identify all damages. 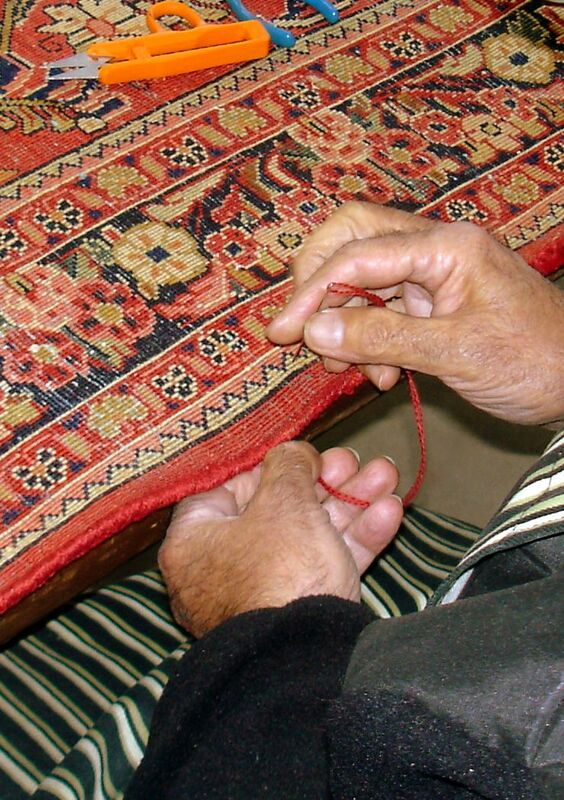 We then take your Persian / Oriental wool or silk rug to our off-site service center and perform all repairs by hand using only the best materials. Provided the edge cording is intact, it can easily be overcast with matching colored wool. 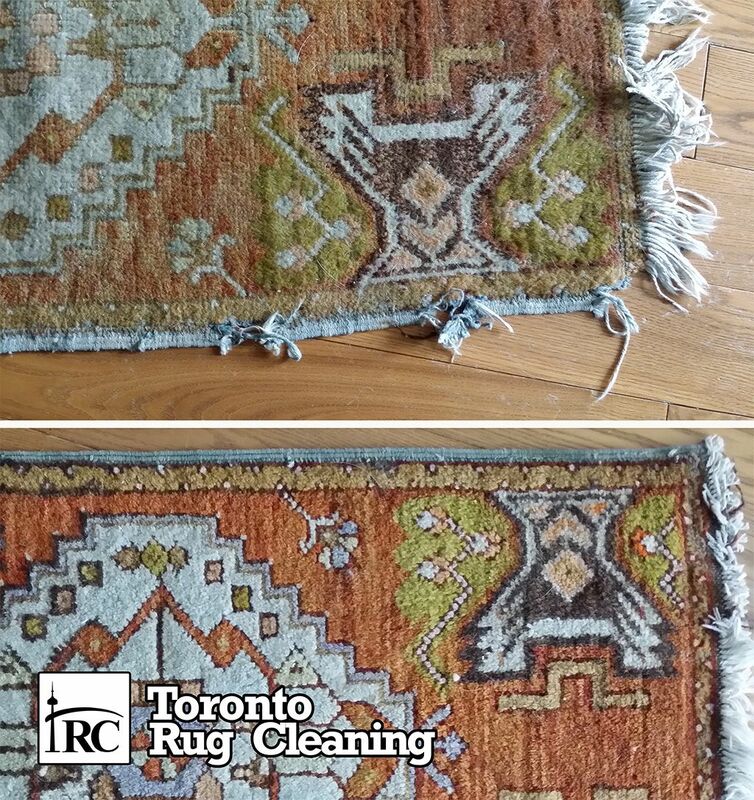 Our expert weaver can re-wrap the sides by hand or by machine, restoring this protection to the sides of your rug. most repairs need to be done by hand, not by machine. If the original edge cording is completely worn, then new warping will need to be secured, sewn, and strung under tension, followed by overcasting. 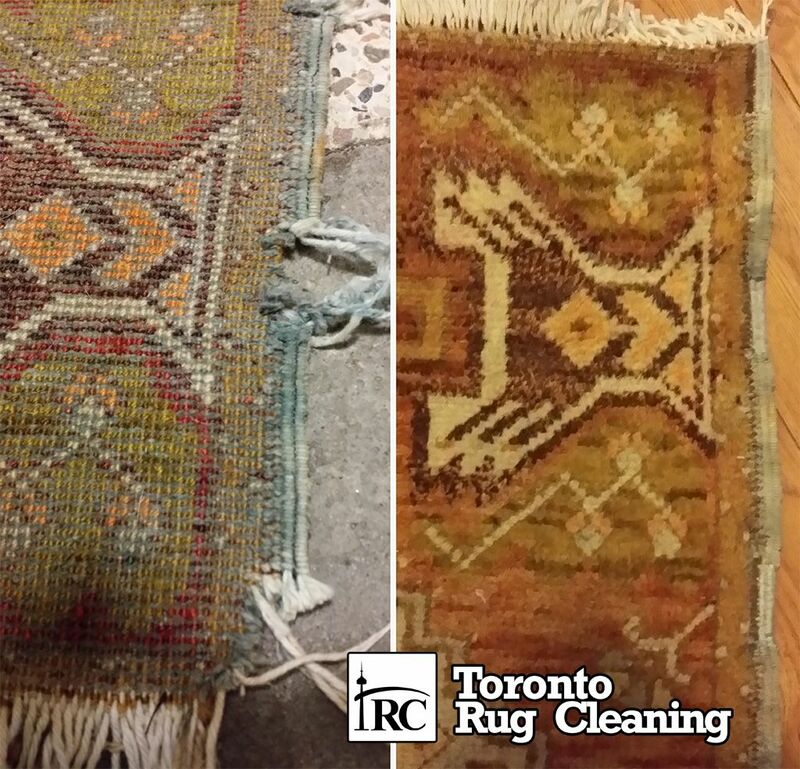 This stage of rug repairing provides an additional support that keeps the edges of the rug from curling inwards and re-enforces the rug sides to provide protection against wear and tear. 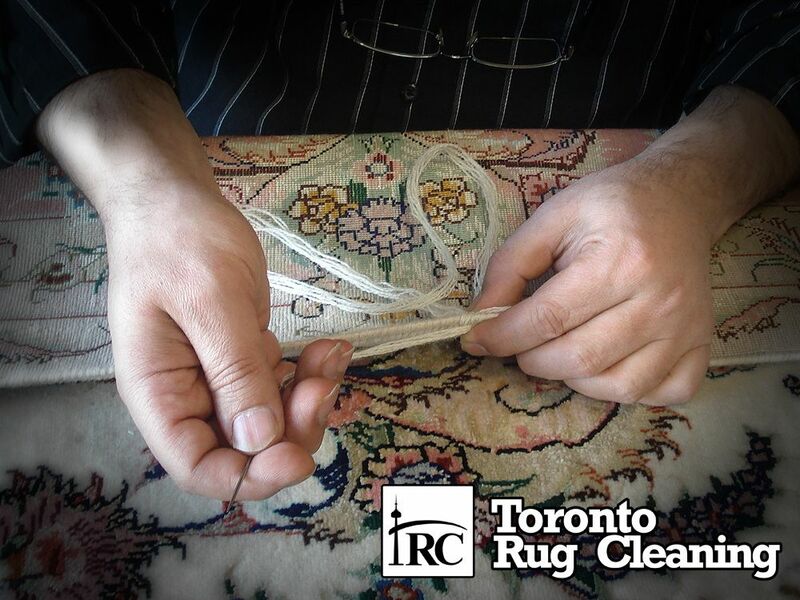 Fringing and binding repairs will prevent the edges of your rug from unraveling and protects it against wear. Fringing and binding will increase the durability and value of your rug.